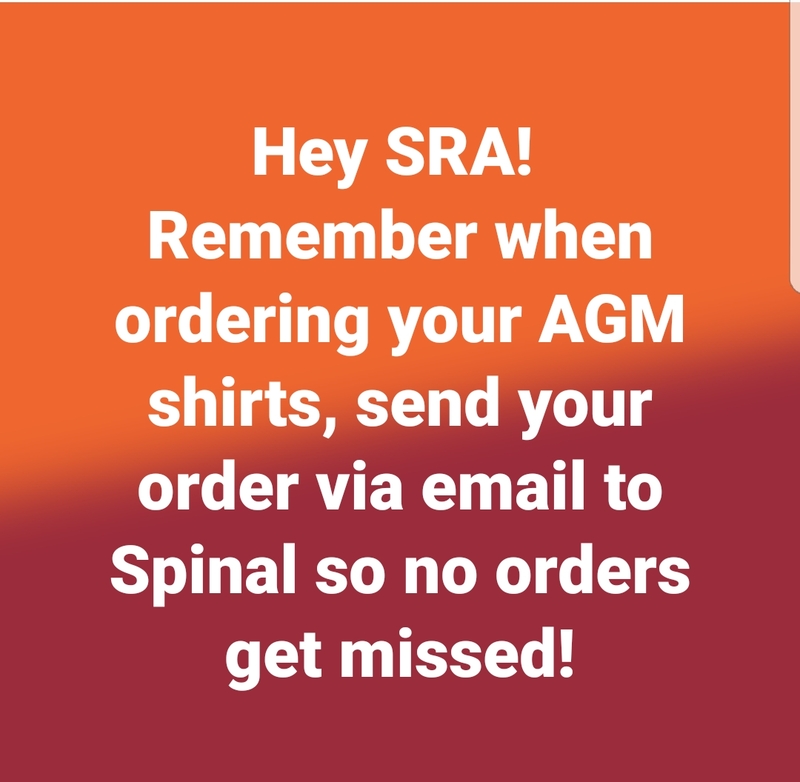 You can now place your orders for the 2018 AGM TEE'S. There will be NO ORDERS Taken after the 21st of Jan 2018 so we can make sure they are here on time. 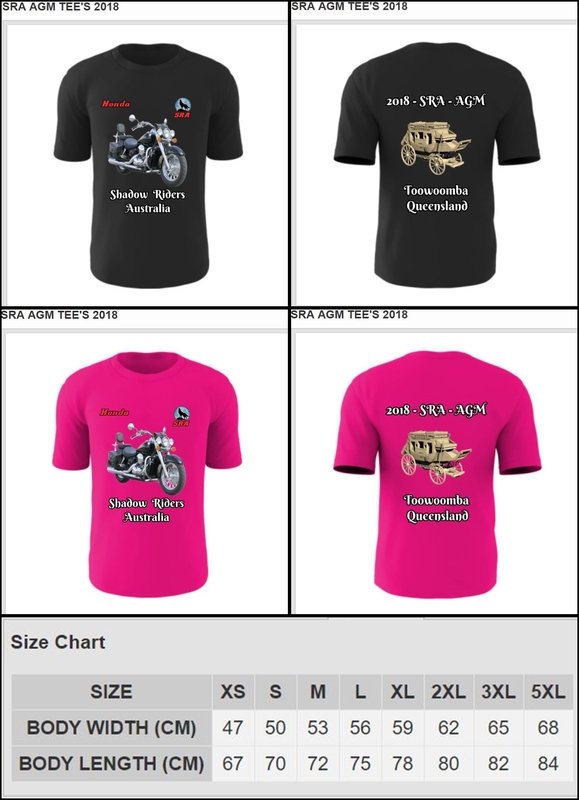 PRICE $25.00 Tee-shirts to be given out at the AGM. $8.00 postage is the same if you order 1 or 5 Tee's. DO NOT POST YOUR ORDERS ON HERE. PAYMENT Is to be paid into. 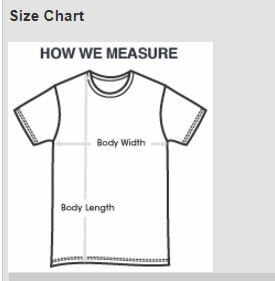 ALL TEE-SHIRT'S Will be ordered as a Bulk order, to keep the cost down. Hope you all like the 2018 AGM Tee-shirt. I will place my order when I get home tonight. Now just need to decide on which colour ? Job done sent an email for my fat shirt and made payment. Get your order in quick!